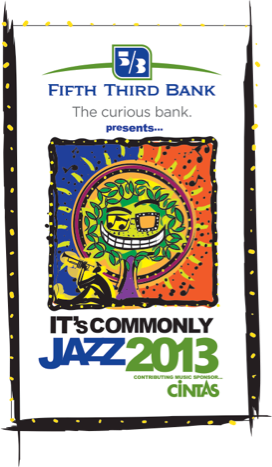 It's Commonly Jazz is back! 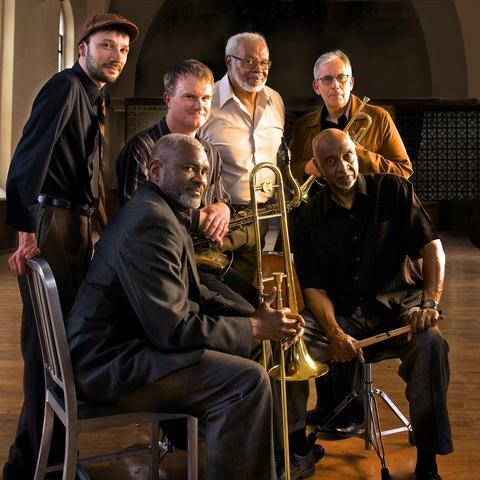 The pavilion in Eden Park will host the It’s Commonly Jazz series of concerts this August. As Robyn Carey-Allgeyer learns from organizer Laura Gentry, each Thursday evening will feature different jazz performers in concert for free.